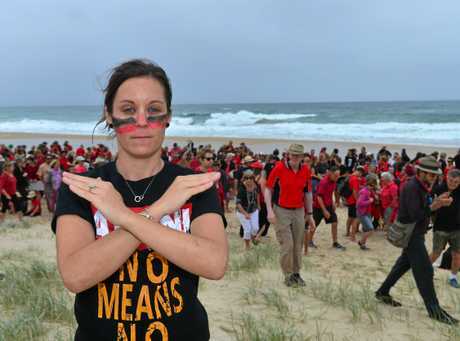 THE Queensland Government denied thousands of CQ jobs were in danger from the Greens' plans to block other proposed coal mines in the Galilee Basin. According to a Queensland Government spokesman, the threats were hollow given both these projects had already been approved. They said it was now up to the proponent to develop the mines with applied conditions. 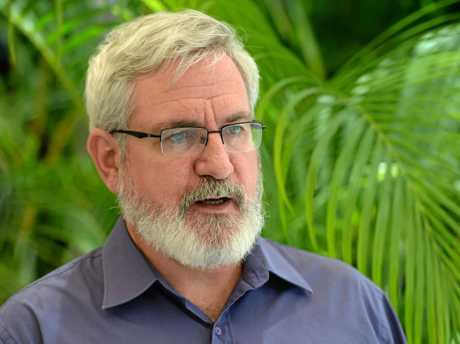 Queensland Greens Senator Andrew Bartlett (pictured) threatened over the weekend to repeat the community backlash that had "all but killed” Adani's Carmichael Mine against two GVK mine projects. Targets were the $10 billion Alpha mine and rail line and the $6 billion Kevin's Corner mine, which had renewed interest following a major spike in coal demand pushing thermal coal spot prices above $US100 a tonne. 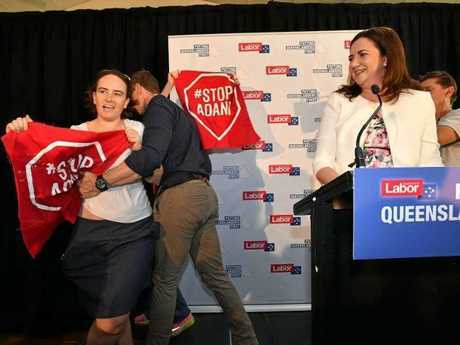 He warned mining identity Gina Rinehart and the Queensland Government to "prepare for their offices to be blockaded and flooded with calls of protest, and get ready to cop widespread public criticism”. The two mines at full production will produce around 60 million tonnes, more than double Adani's first stage of 27.5 million tonnes. A GVK spokesperson said the company remained fully committed to these projects and will make further major financial commitments at suitable stages to be ready when market supply diminishes. "The company has no plans to divest its interests and is not in such discussions with any party,” they said. 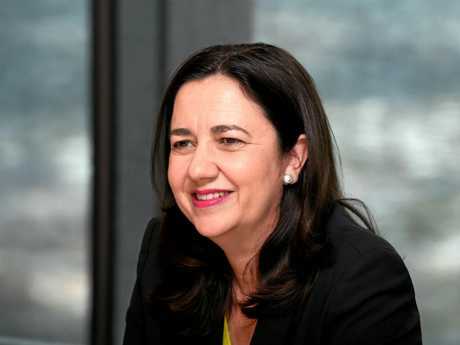 Responding to the Greens threats, a Palaszczuk Government spokesperson said they would be implementing policies to create jobs and opportunities across Queensland. "The Alpha and Kevin's Corner project have been approved by the Queensland and Federal Governments,” the spokesman said. 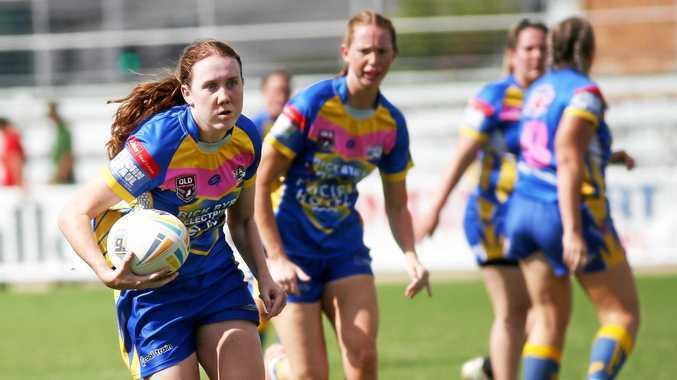 Senator Bartlett responded saying with every statement, Queensland Labor was making it clear they would continue to assist new coal mines and deposits to be dug up and burnt. "Whether a proposed coal mine was given technical approval 10 years ago is completely beside the point,” Senator Bartlett said. 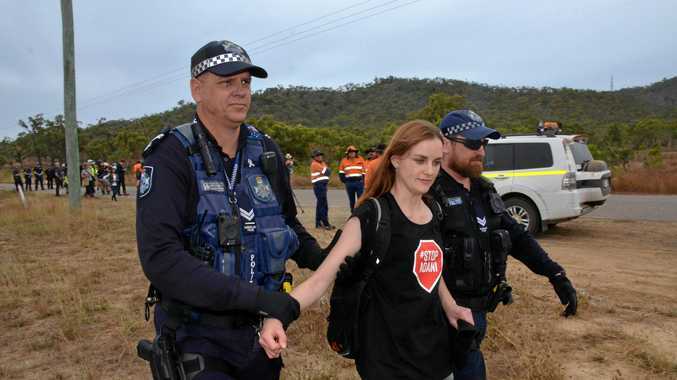 "The State Government has just been elected in order to govern for the future, and both they and their donors in the industry know full well that no new coal mine will go ahead unless the government in power today continues to facilitate and support it. Senator Bartlett said the renewable energy sector had the potential to create many more stable, long term jobs than the coal industry, without threatening the climate and the many thousands of existing jobs that depend on it.